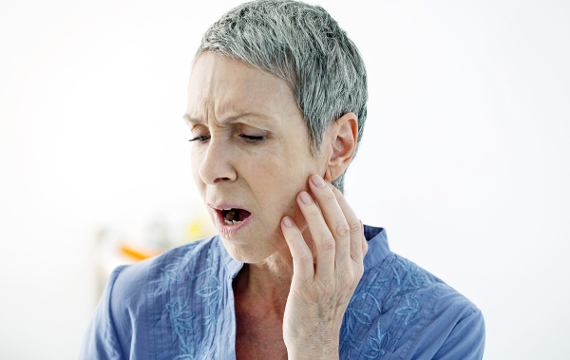 Are you suffering from TMJ (temporomandibular joint) pain or are looking to enhance your appearance? Dr. Jeffery Suffoletta proudly offers Botox® and Juvederm® treatments to correct cosmetic imperfections and ease pain caused by TMJ disorders (TMD). Specially trained and certified to offer these treatments, you can take advantage of Botox and Juvederm right from your dentist’s office. The benefits of Botox® and JUVÉDERM® are not merely physical, but also psychological. Patients of Dr. Suffoletta who undergo these types of in-house injections report feeling a sense of improved confidence. This removes the burden many people feel when they look in the mirror and do not like what they see. Dr. Suffoletta has the skills and credentials to administer Botox® and JUVÉDERM® in a comfortable, safe setting with minimal discomfort and virtually no patient downtime needed post-injections. A dentist who cares for the health of your mouth and surrounding facial tissues. 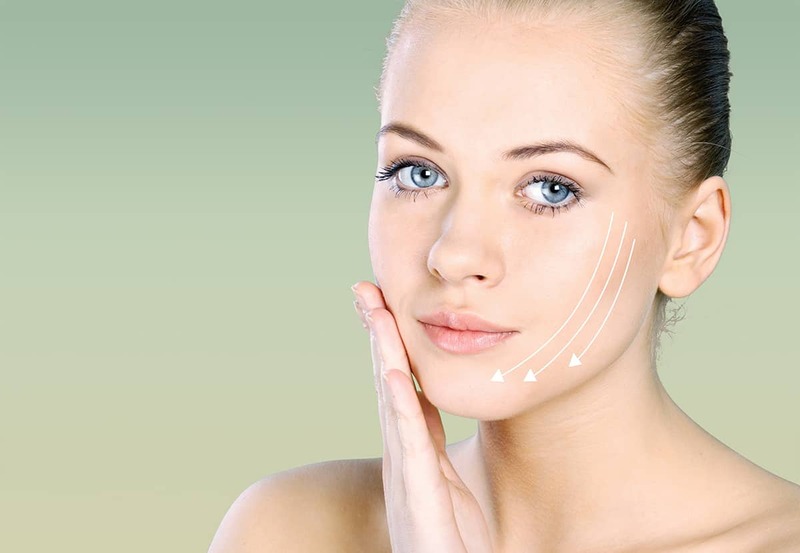 Talk to Dr. Suffoletta about Botox® and JUVÉDERM® treatments.